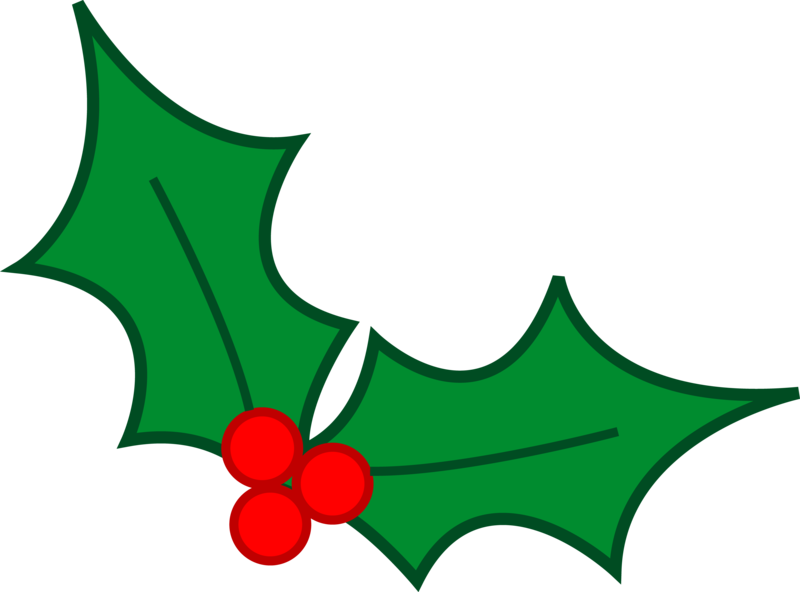 On Wednesday 6th December 2017 our cook and the kitchen staff will prepare a traditional Christmas lunch for all children and staff in school. For parents who have a Live Kitchen pre-order account, we would encourage you to log into your account and pre-book your child’s meal now as this will be a big help to the kitchen. If you do not have a Live Kitchen account and would like one, please give your email address to the school office to have your account activated. For families that pay for school meals, the cost of the Christmas Lunch is £2.20 and payment is expected in advance as normal.